An efficient and accurate key cutting service is provided. Keys ranging from households, gates, shed, security padlocks all can be copied and cut. Even most car keys can be copied including one with transporter systems built in. For those looking for something fancy we have a large range of printed keys in various designs, and patterns. We only use the best key blanks by JMA from SKS limited. 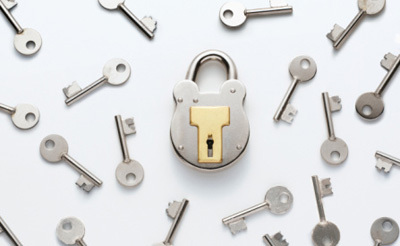 A wide variety of locks and padlocks are stocking from leading brands like Yale. Chubb and Era.